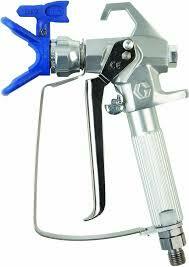 New Graco RAC X FTX Contractor Airless Spray Gun 4 Finger. 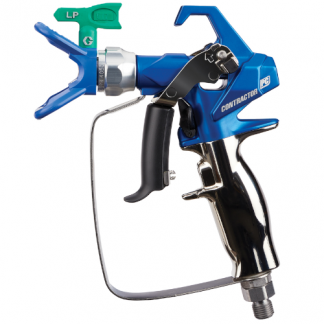 Introducing breakthrough needle design technology that protects the needle from paint, preventing wear and gun spitting – making the New Contractor and FTx Guns Graco’s longest lasting, most reliable gun. 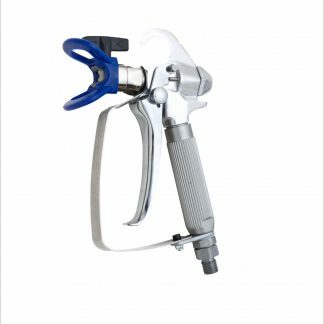 Totally enclosed needle design eliminates exposure to fluid. 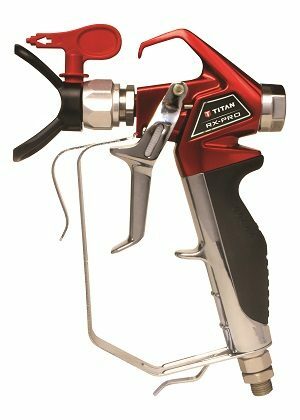 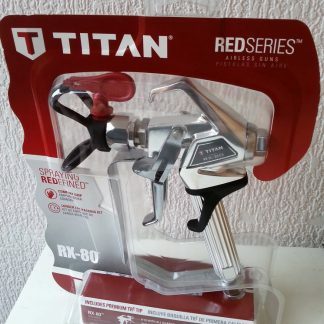 Overall weight is lighter than other airless guns on the market, reducing operator fatigue.